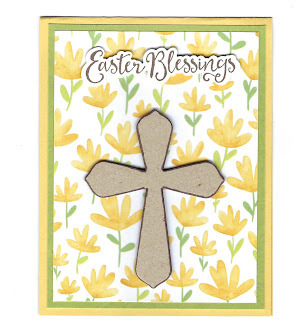 This card used some of our new paper pack "Create & Bloom" along with "Easter Blessings" & Hope Anchors" stamp and die sets from Fun Stampers Journey/Spellbinders. The card stock used is oatmeal cookie, lemongrass, and pineapple smoothie from FSJ also. I outlined the cross using my Copic Marker E79. I will post a video later today showing you how it did this one. Enjoy any questions just email me. 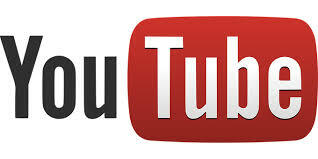 You may go to the right side of my post and click on the banner to get you to my site. 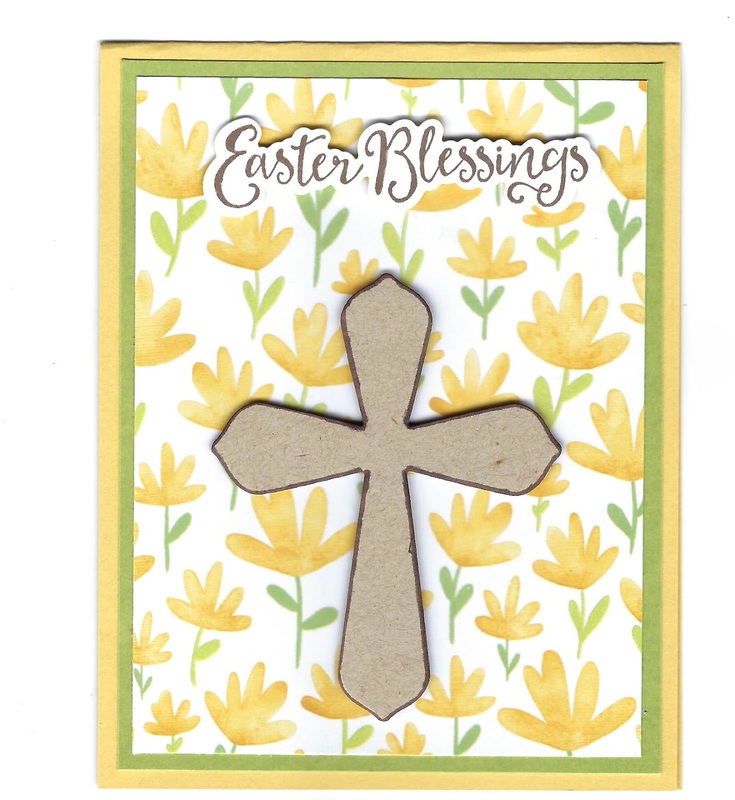 I am an affiliate with Fun Stampers Journey and Spellbinders so when you purchase from my site I do receive a small compensation from them. Thanks so much. When you order please let me know so that I can send you a free gift. Have a blessed day.